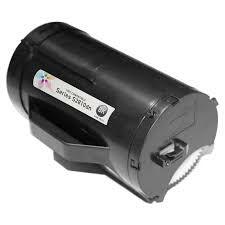 Compatible Dell S2810, S2810dn, S2815, H815, H815dw high yield page capacity laser printer toner cartridge. 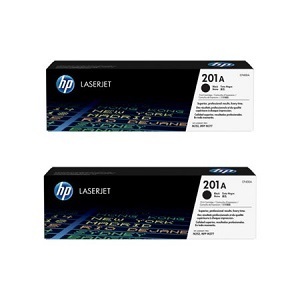 With a full manufacturer guarantee of compatibility for Dell S2810, S2810dn, S2815, H815, H815dw laser printers you are assured this toner cartridge will deliver consistent dark text in true black to produce highly readable, crisp text documents. By changing to the high yield Compatible 593-BBMH you will not have to bother ordering or changing cartridges as often letting you get on with the more important office tasks and reduce office overheads at the same time. At around one third of the price of genuine, can your office not afford to be using Compatible Dell Laser Printer Toner Cartridges ? Next working day low cost air courier delivery to most destinations.